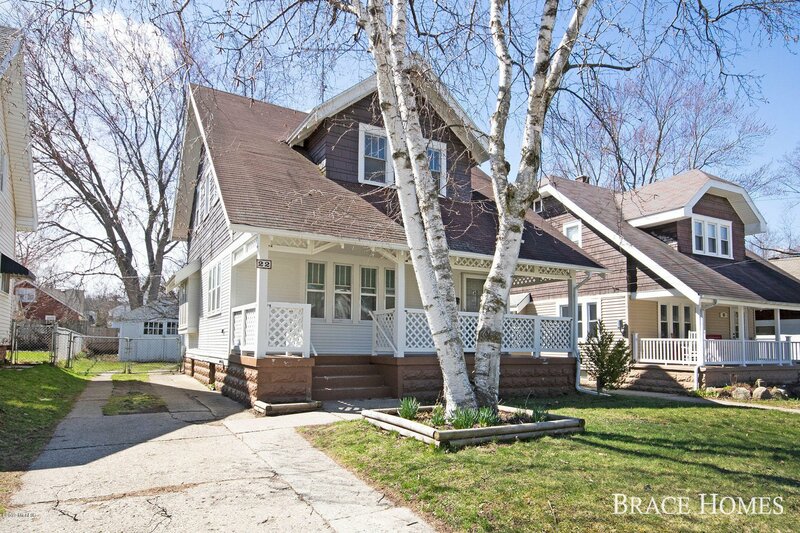 OPEN HOUSE: Thursday, April 18th 5-7 PM! 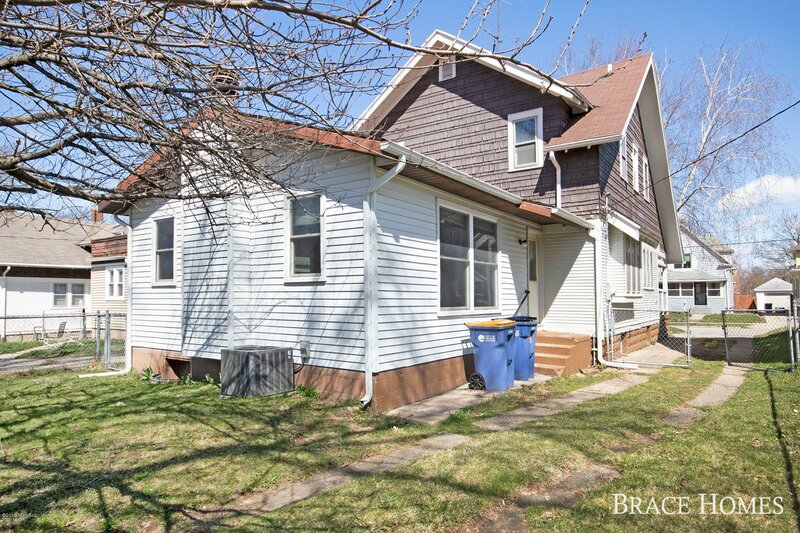 Fantastic Riverside Gardens Location With Walkability To Riverside Park & Just Minutes From Downtown GR! 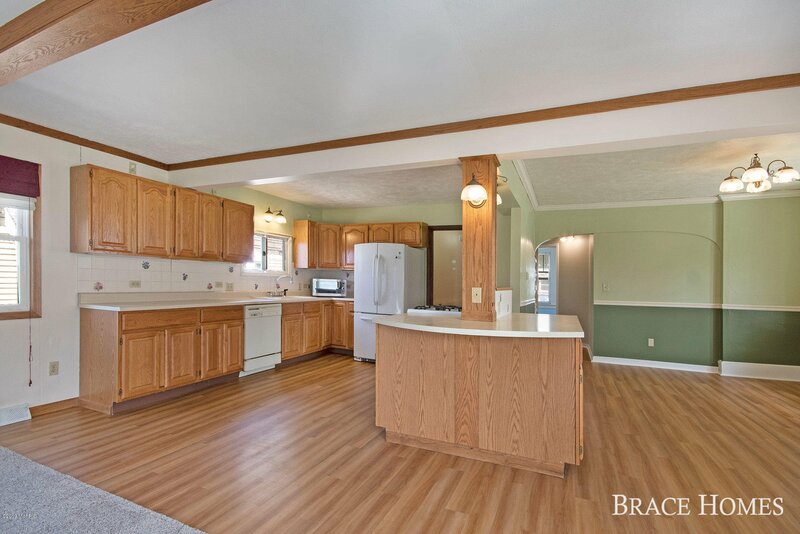 The Owners Have Put A Lot of Work Into This Home With Lots Of Updates Throughout! 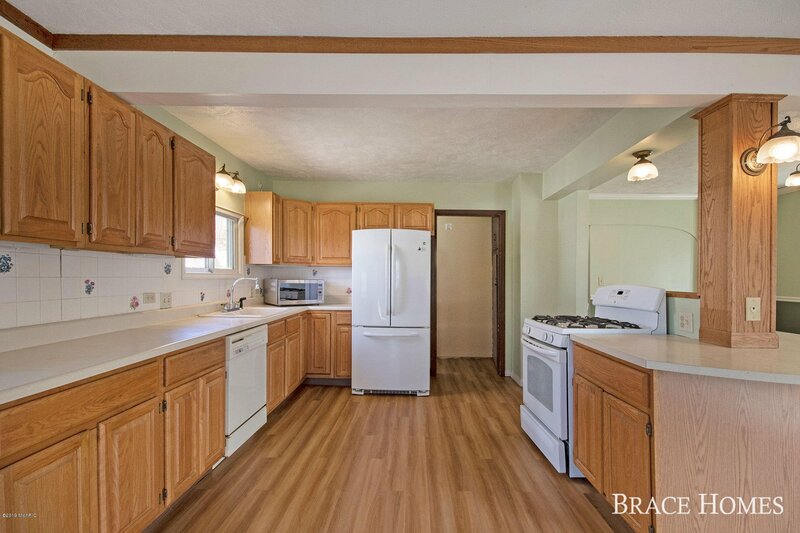 The Main Floor Offers A Large Open Kitchen/Eating Area With Plenty Of Cabinets New Appliances, New Flooring & Paint! 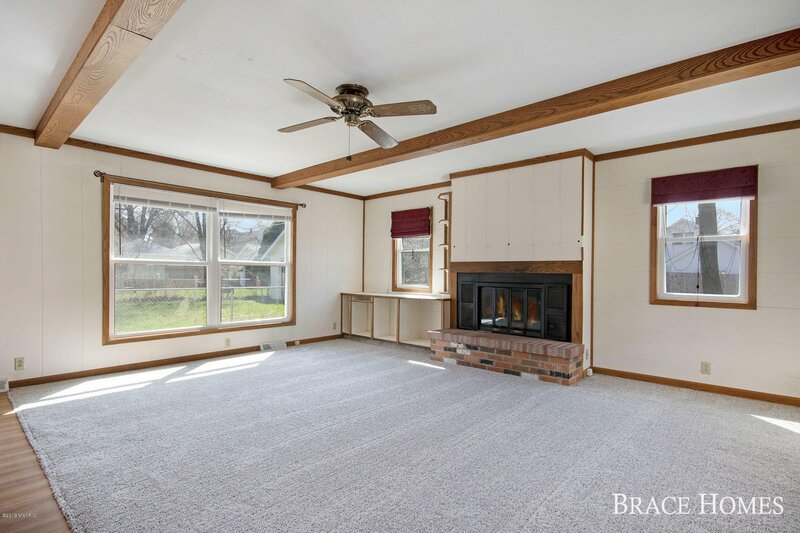 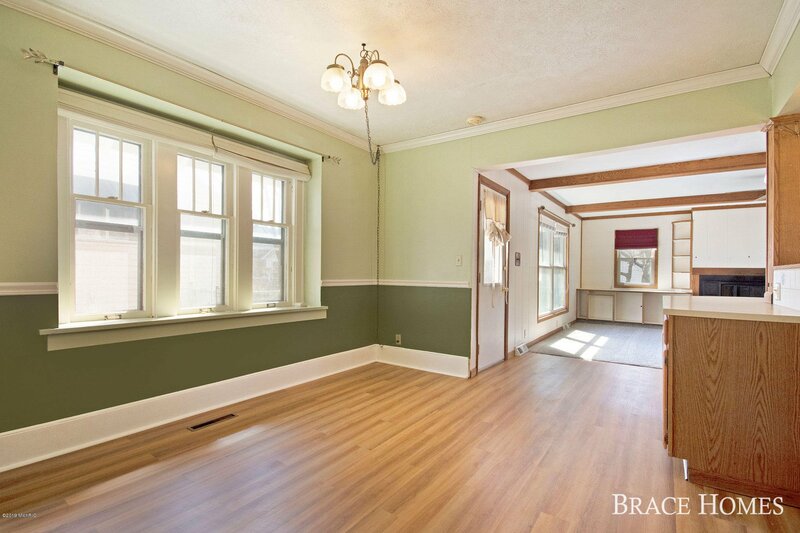 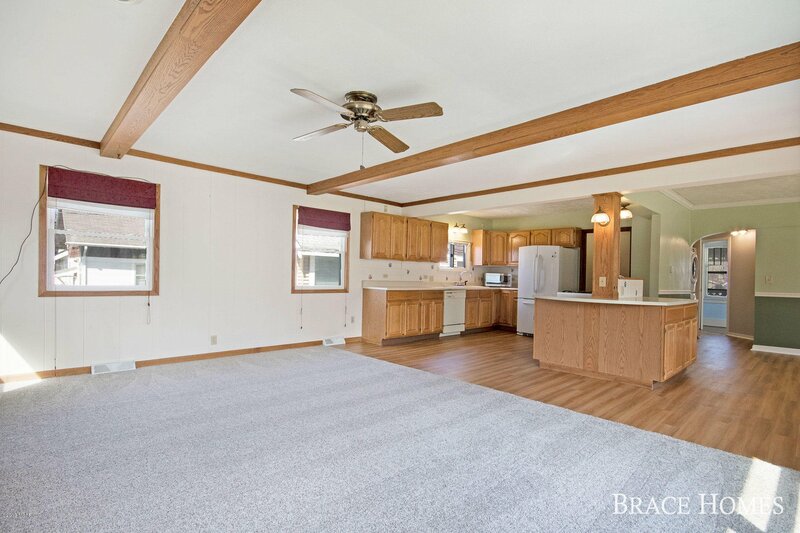 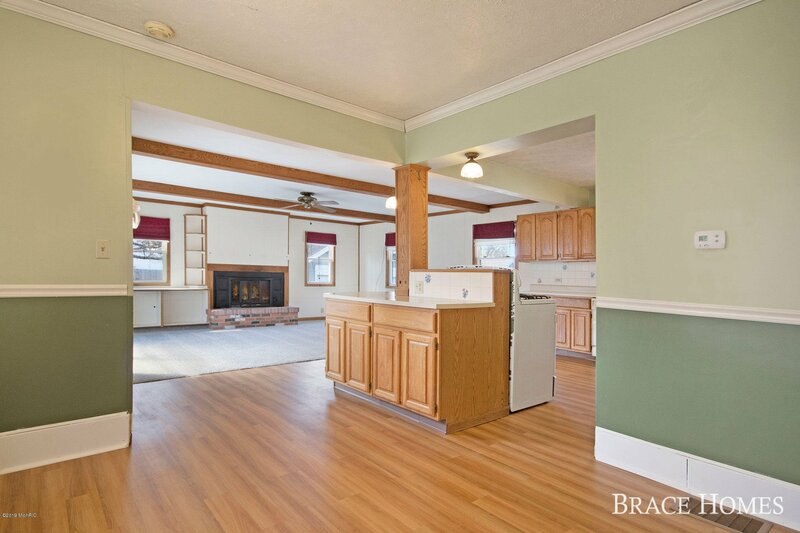 Main Level Living Room Features A Fireplace, Beamed Ceiling, New Carpet & Paint! 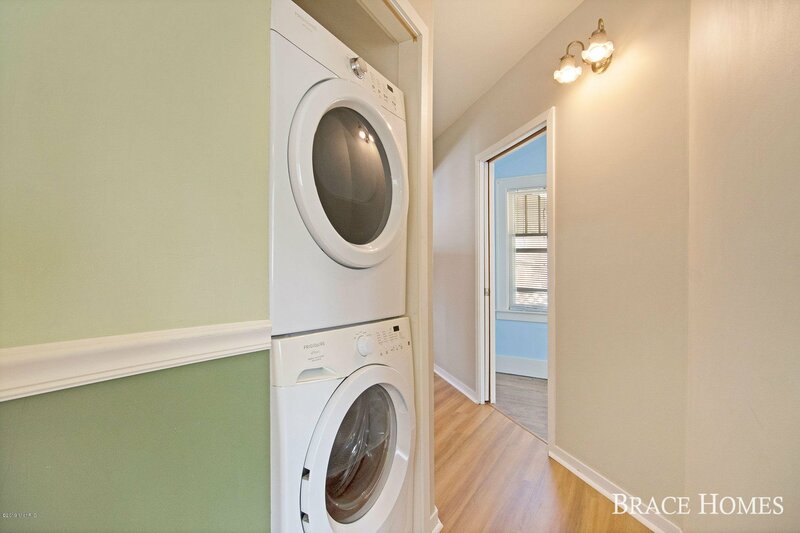 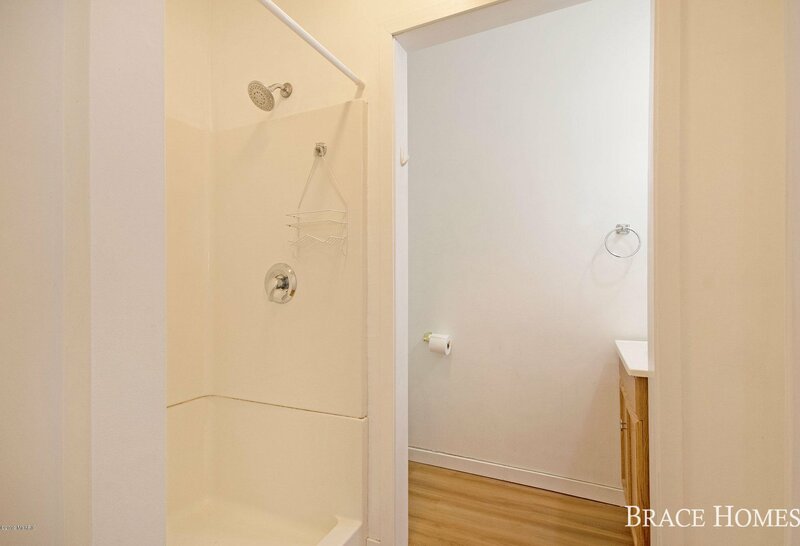 Current Owners Added A Main Level Laundry For Convenience To The Main Level Bedroom & Bath! 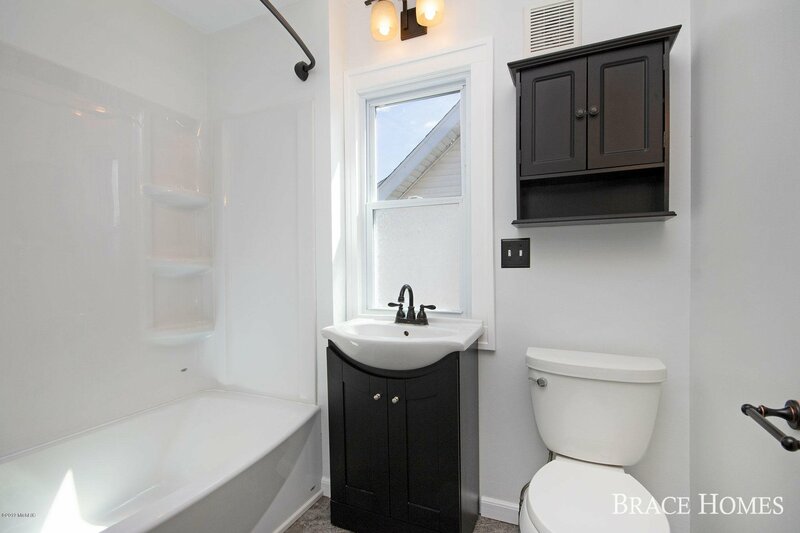 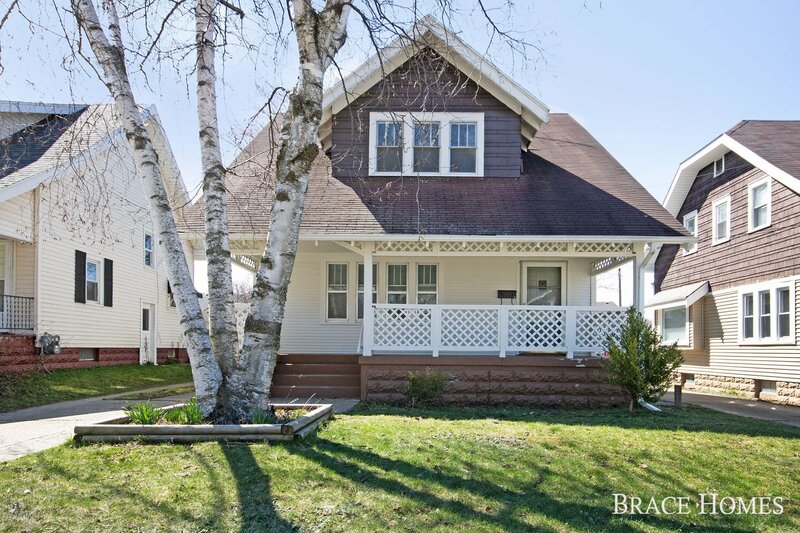 Upstairs You'll Find 3 Bedrooms & Fully Renovated 2nd Bath. 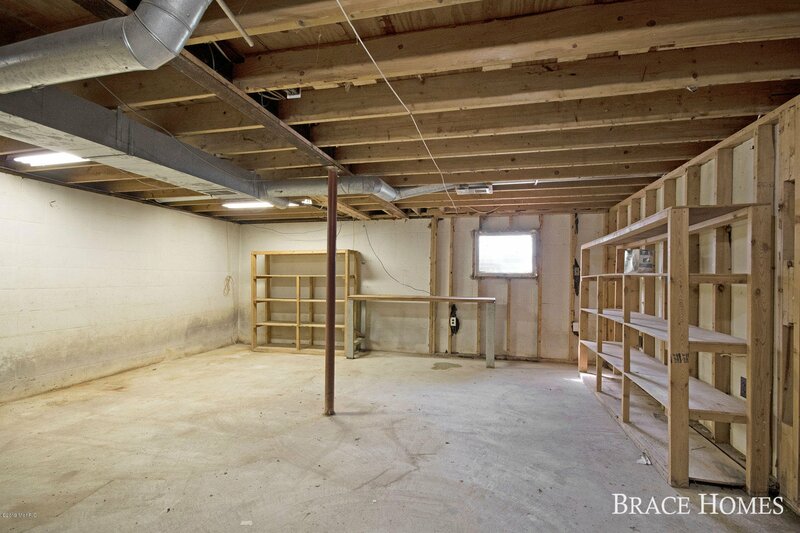 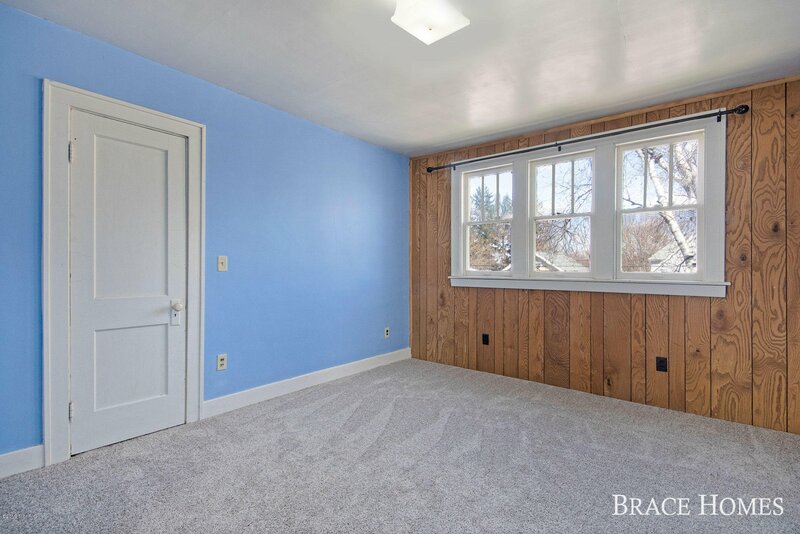 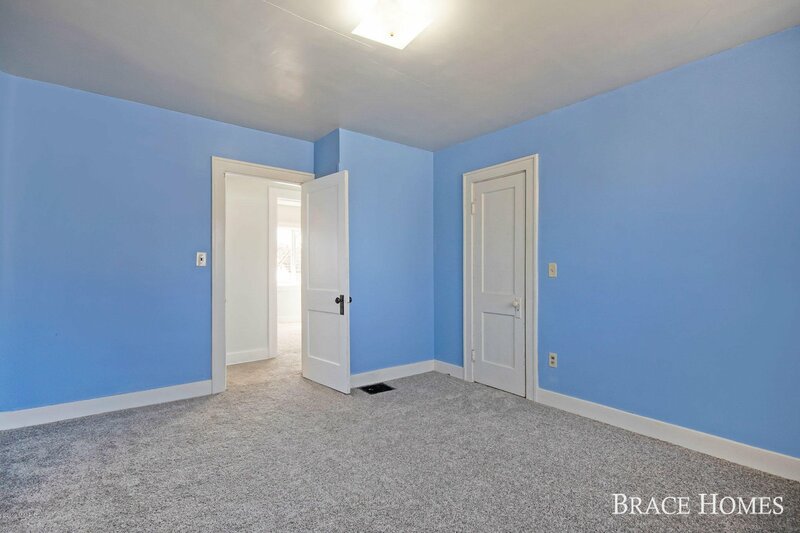 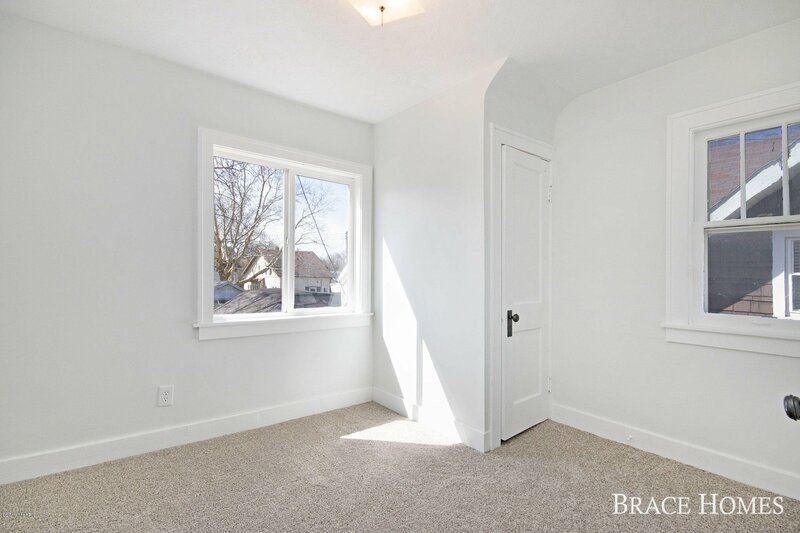 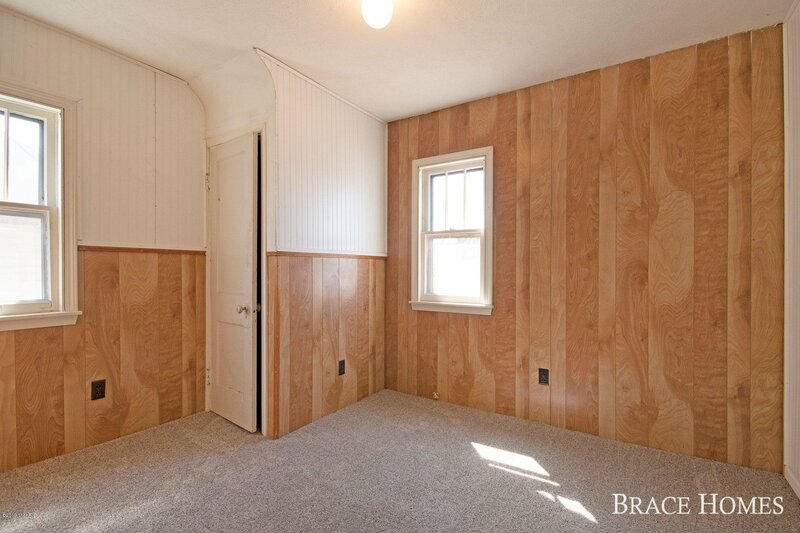 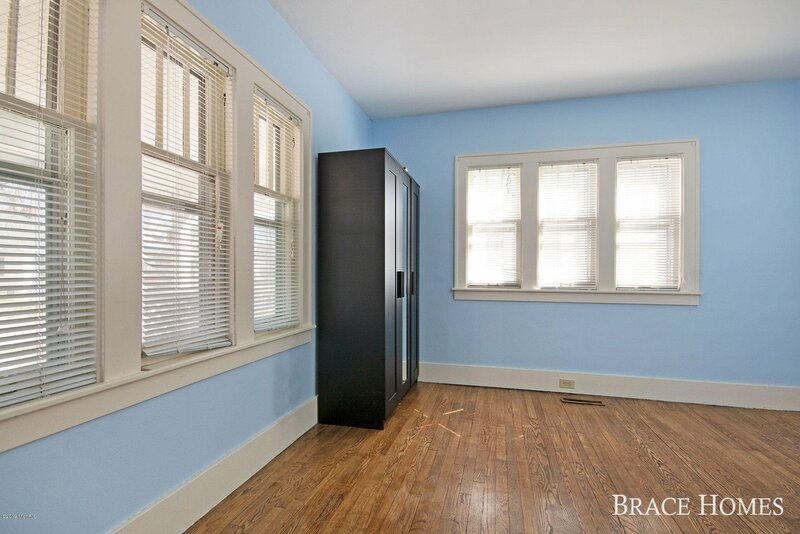 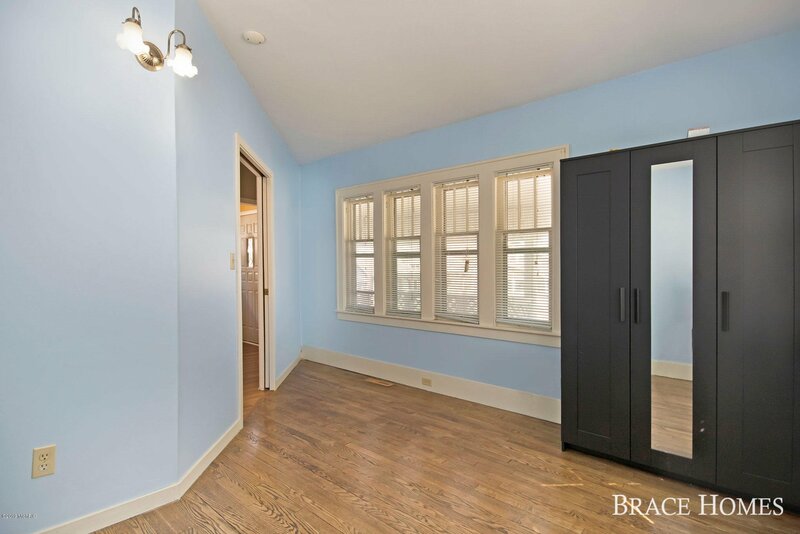 Full Basement Is Perfect For Storage & Has A Partially Finished Den. 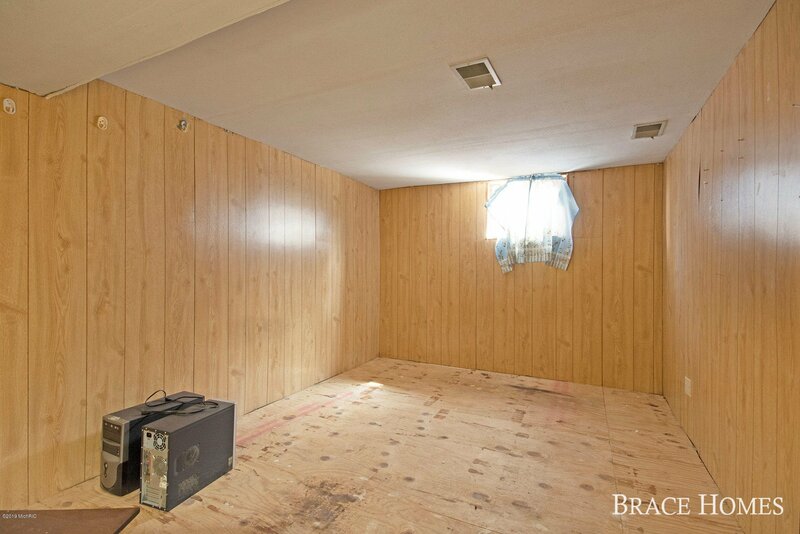 Furnace/AC/Water Heater Were All New In 2013. 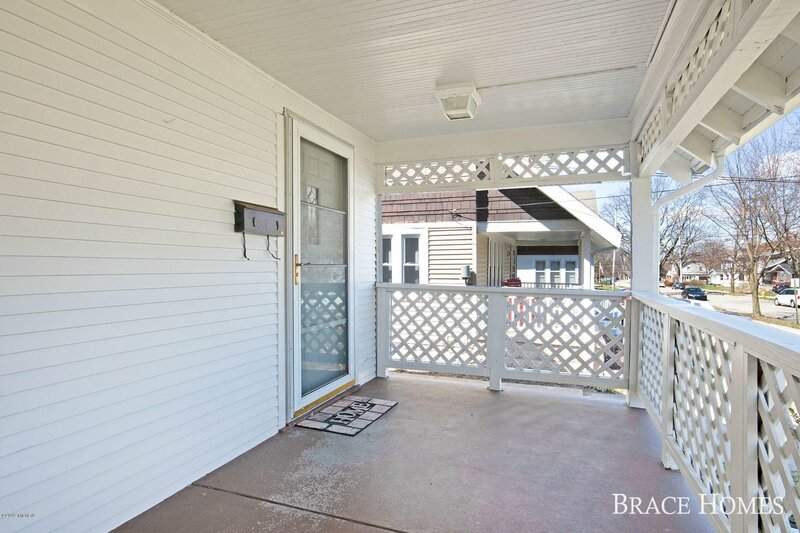 The Covered Front Porch Is Ideal For Summer Days! 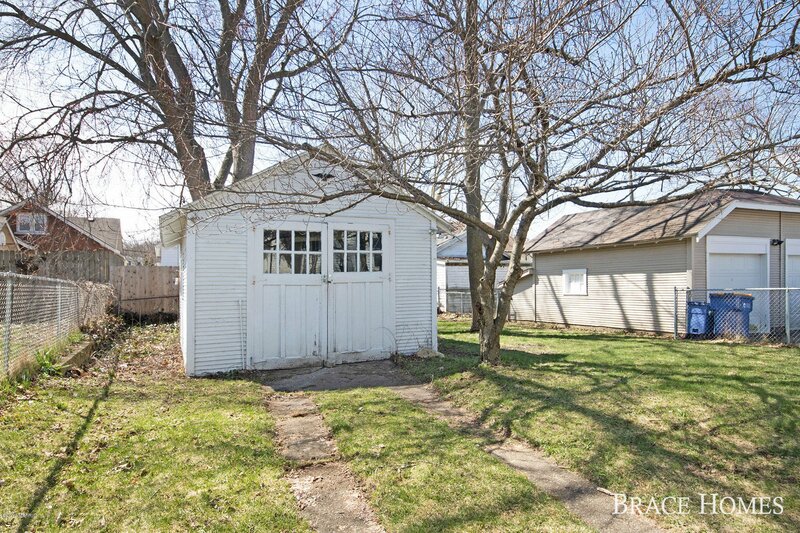 All Offers Reviewed April 19 @ 11 AM!